Click on Michael to listen to the interview. 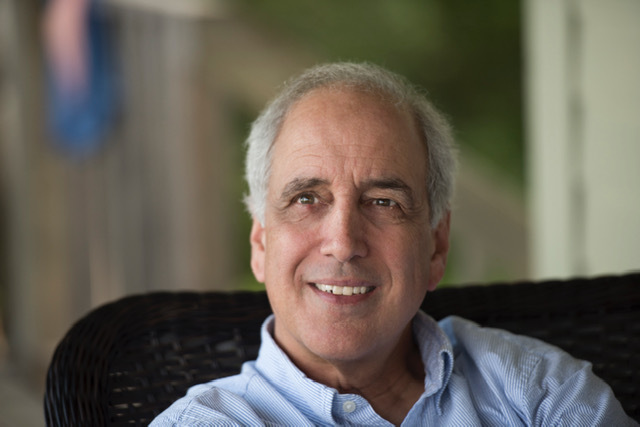 Professor Michael Lynk describes how the Israeli occupation of West Bank and its total blockade of Gaza has caused terrible conditions for Palestinians in these areas. Israel’s occupation does not meet the legal obligations of occupying countries in terms of its decades-long duration, and persistent violation of human rights. Further, Israel’s planned eventual annexation of the occupied territories and its de facto annexation of Jerusalem are forbidden under international law. Professor Lynk will be speaking on these issues in Hamilton on January 31 at McMaster University at 12:30pm noon (room TBA) and at Barton Stone/Mount Hope United Church at 21 Stone Church Rd. at 7:00pm.